Chris & Cosey, George S. Cliton, Sun Runners, Sade, Wally Badarou and more. This show was 15th in the global electro chart and 20th in the global disco chart. 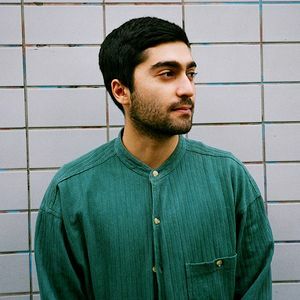 Hosted by Kasra V, The Paradise Show homes in on feel-good music: from disco to Balearic, Chicago or Italo house, Iranian disco and other misfits from the Middle East. Paradise Show has the odd guest, be they forgotten legends, local heroes or avid collectors.